Graham was voted the winner of in 2014. Here he reports back on using his €500 prize money to do purchase 3D printers for the members of a local CoderDojo club to use. Having won the I’m an Engineer Robotics Zone, I looked for an organisation that could help me to bring 3D printing to young people. 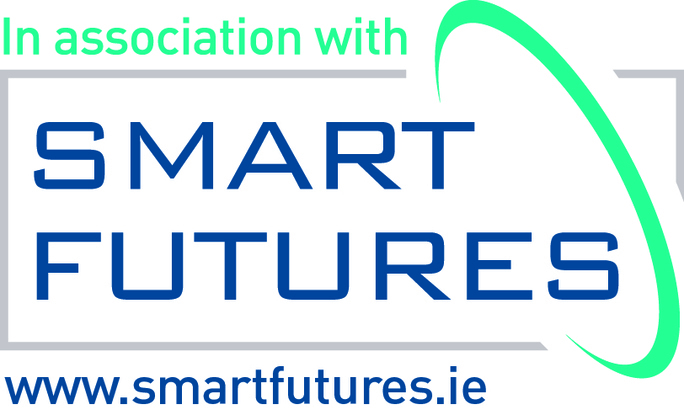 I went with CoderDojo Dun Laoghaire and signed up as a Technical Mentor. I purchased three ANET A8 3D printers and some filament and some of the young people recently assembled the first one. 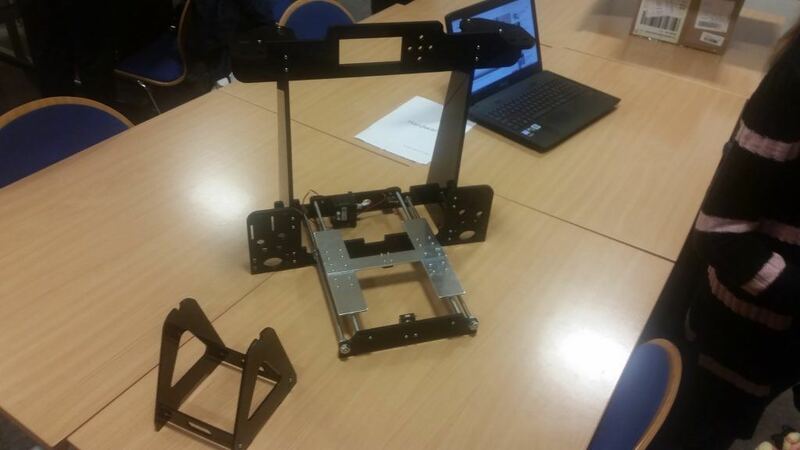 This 3D printer is now available to the members of the CoderDojo for printing out parts they may need for their projects such as Robotic Arms, Remote Control vehicles, or cases for their Raspberry Pi’s. 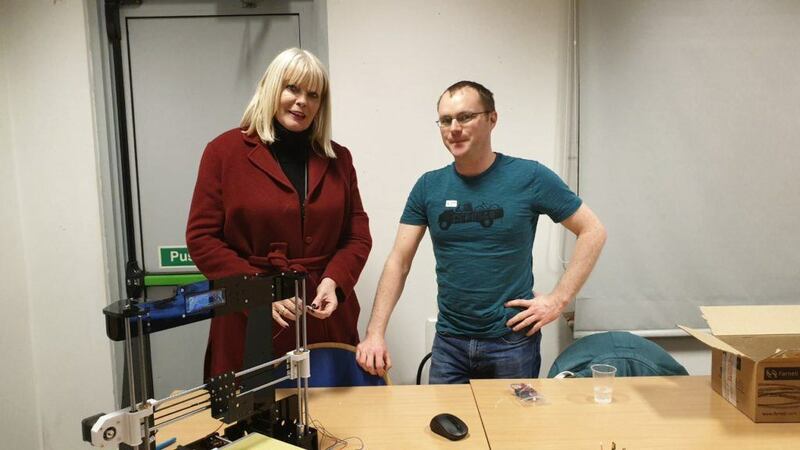 I have also been volunteering with the CoderDojo in mentoring children as young as seven to create their own programs with Scratch and I met with the Minister of State for Higher Education, Mary Mitchell O’Connor on her visit to our CoderDojo where we discussed the future of work.